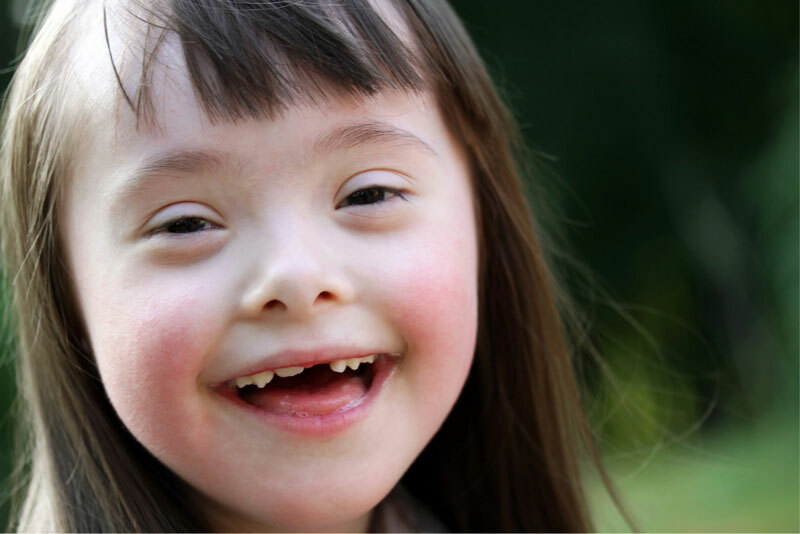 If you’re the parent or caregiver of a child with special needs, you know how challenging a trip to the dentist can be — for both you and your youngster. Whether you have a toddler or a preteen, you can rest assured that our caring pediatric dental team is committed to being a partner with you in the care of your child. Are you ready to find out more about how we can serve special needs families? Call our pediatric office today to schedule a visit!